Sand blasted finish and carbide tipped. For use on concrete, masonry, brick and stone. SDS plus drill bits manufactured to a high standard. 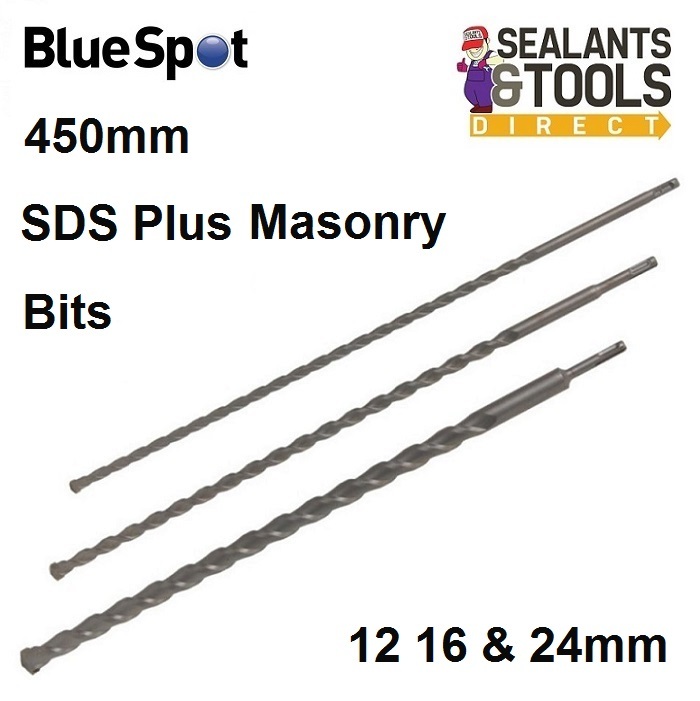 See the full range of Blue Spot Tool options.